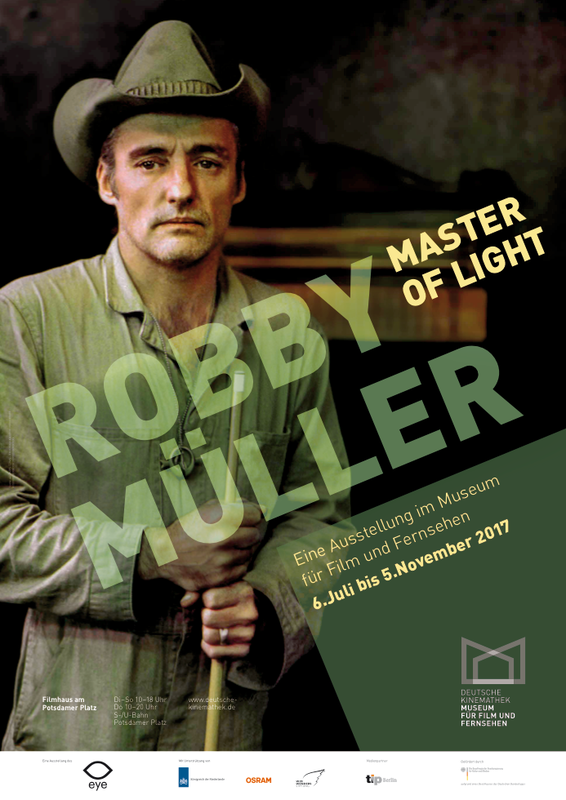 This July, the Museum für Film und Fernsehen opens the exhibition „Robby Müller – Master of Light“, conceived by the EYE Filmmuseum in Amsterdam with the support of the Wim Wenders Foundation. In the exhibition, large-scale projections of selected movie scenes provide an impression of Müller’s visual acumen and the complexity of his works, proving him to be one of the most influential cinematographers in international cinema. Wim Wenders and Robby Müller have collaborated on numerous films, such as „Paris, Texas“, „Alice in the Cities“, „The American Friend“ amongst others.